Last weekend (Bank Holiday) saw the office relocation of one of customers Cruise Nation. 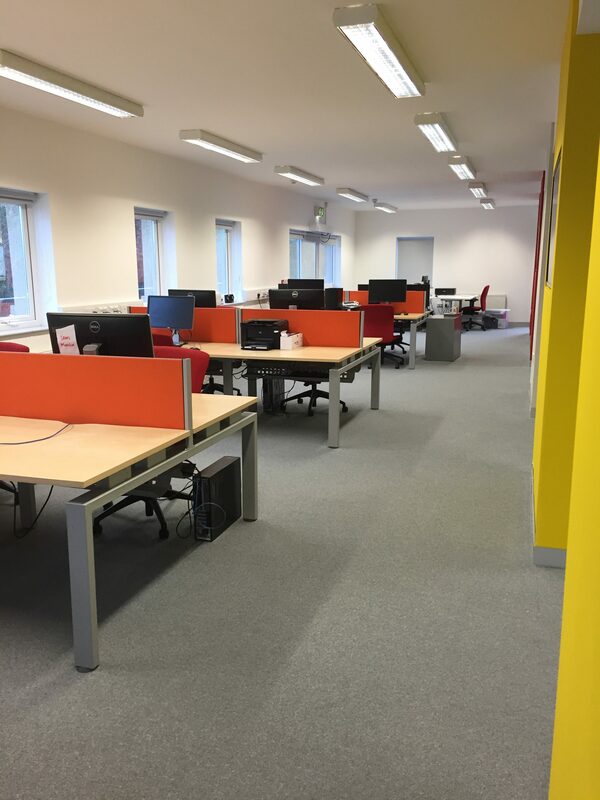 Over the last couple of years they have gone from strength to strength and have outgrown their existing offices, a co-located unit in Fforestfach, Swansea. 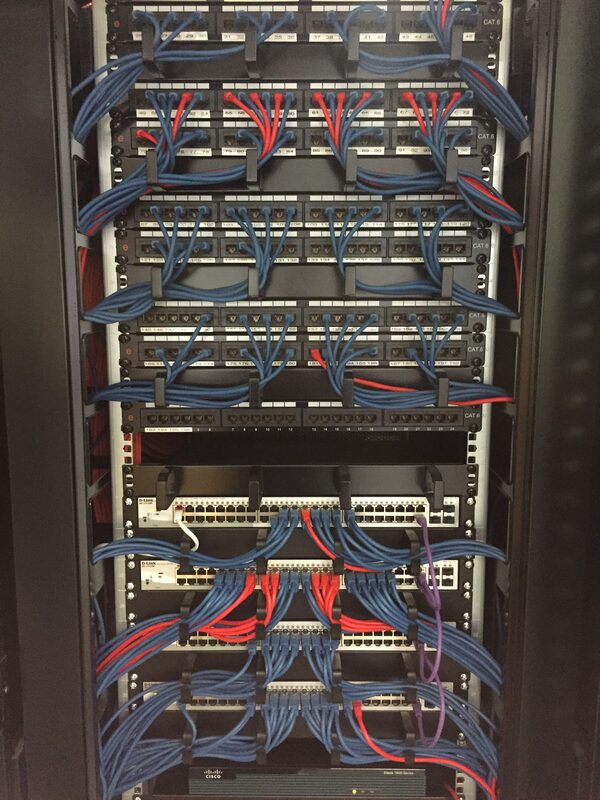 Being a 7 day a week callcentre operation they wanted to move into their new offices with minimal downtime and virtually no loss to service. Being Cruise Nation’s IT service provider this was a task we undertook without an issues. The project was planned to precision and with every detail checked and double checked.